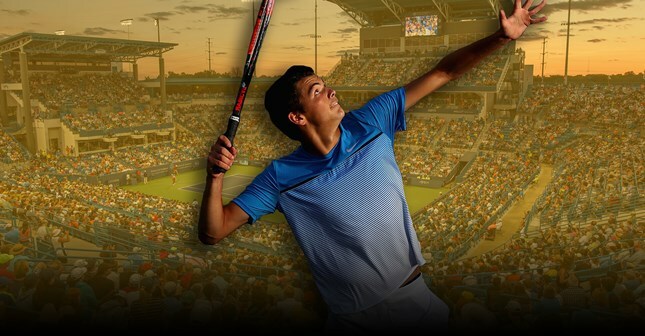 The first wild card for the 2016 Western & Southern Open has been awarded to 18-year-old American Taylor Fritz. The California native is the youngest player in the ATP World Tour Top 100, ranking this week at a career-high of No.60. Earlier this season, in just his third ATP main draw appearance, Fritz reached the final at the Memphis Open. He was the youngest American to reach a tour-level final since 1989 when 17-year-old Michael Chang won the Wembley crown. As a junior, Fritz rose to world No.1 after reaching the 2015 French Open boys singles final and winning the 2015 US Open boys singles title. He was the first American junior to win the title in New York since Jack Sock in 2010. Fritz, who will turn 19 in October, turned professional in 2015. He will be playing in Cincinnati for the first time. Click here for a short highlight reel.